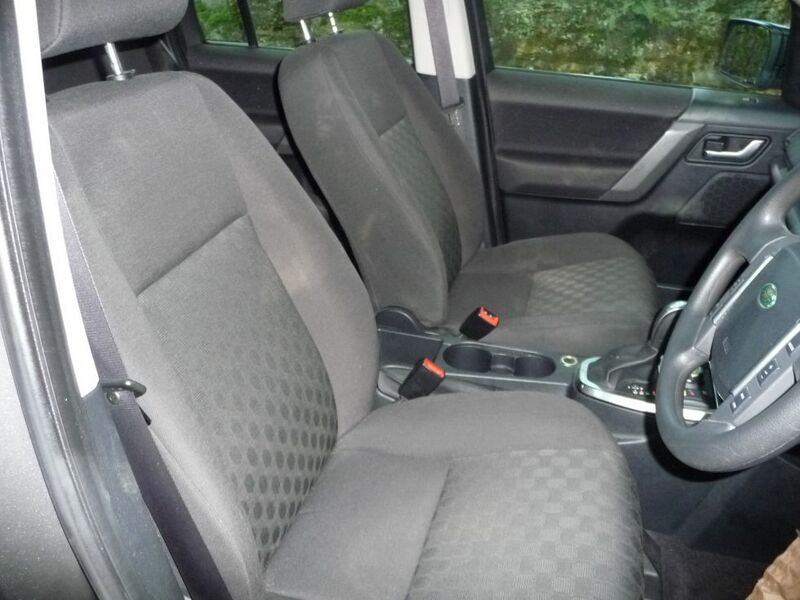 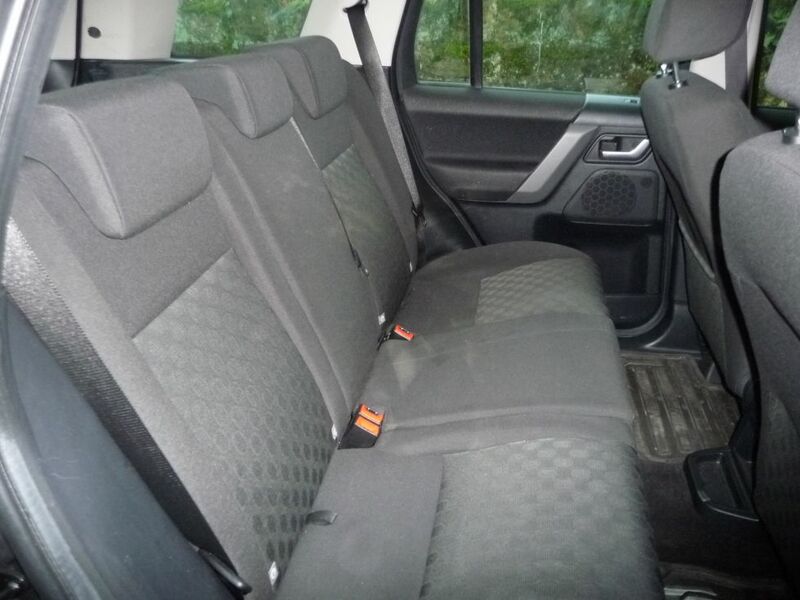 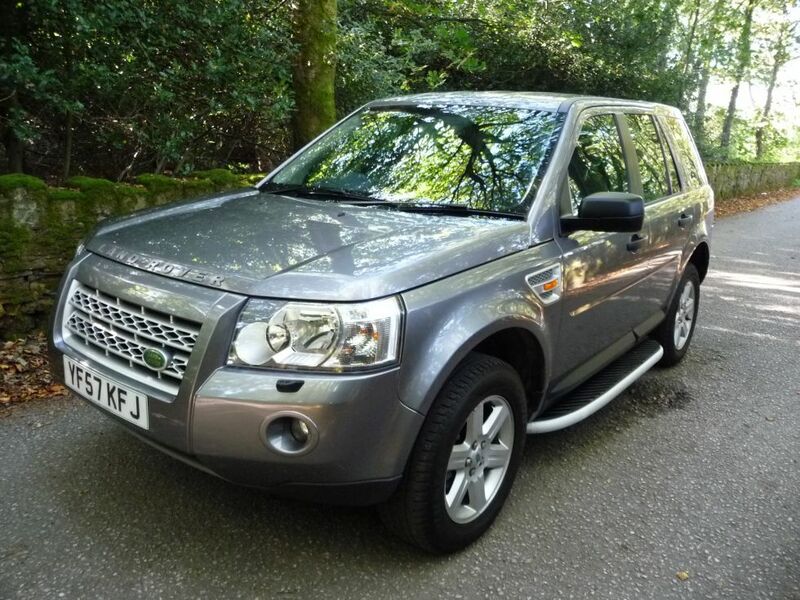 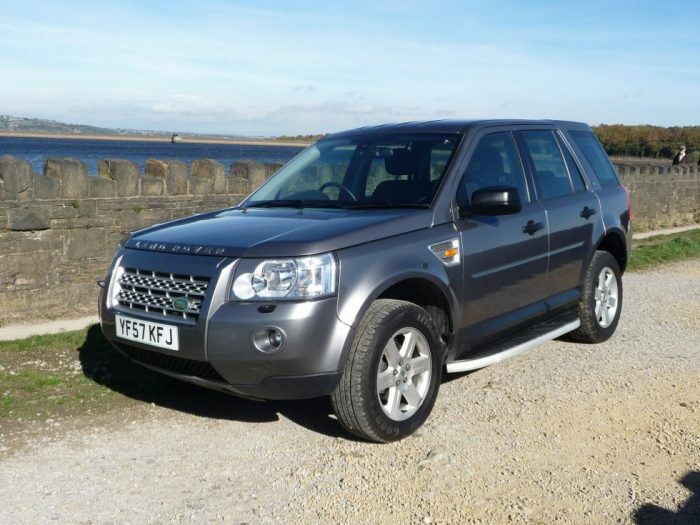 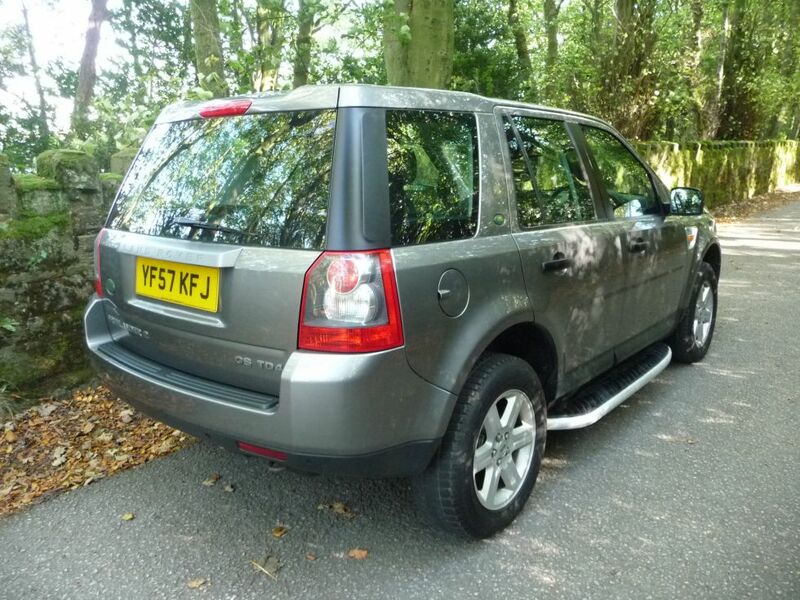 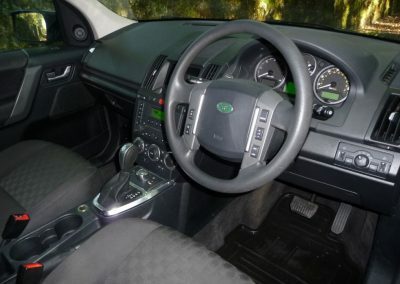 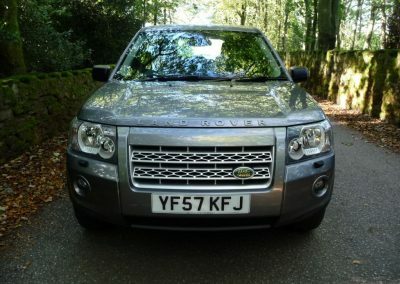 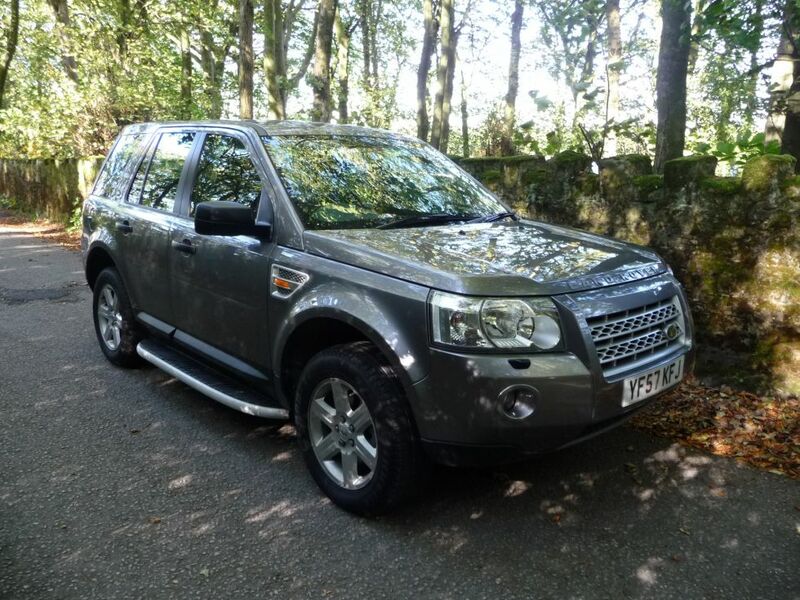 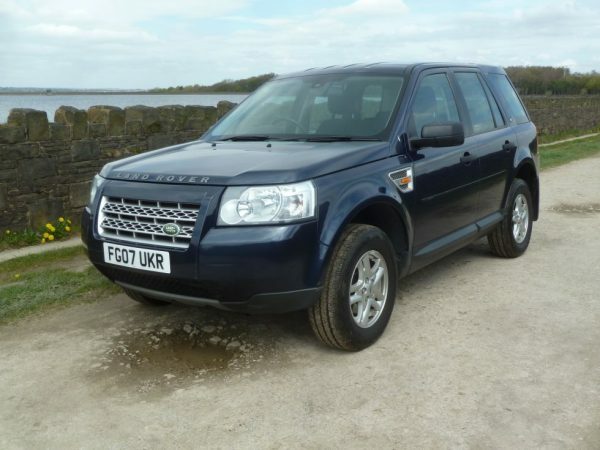 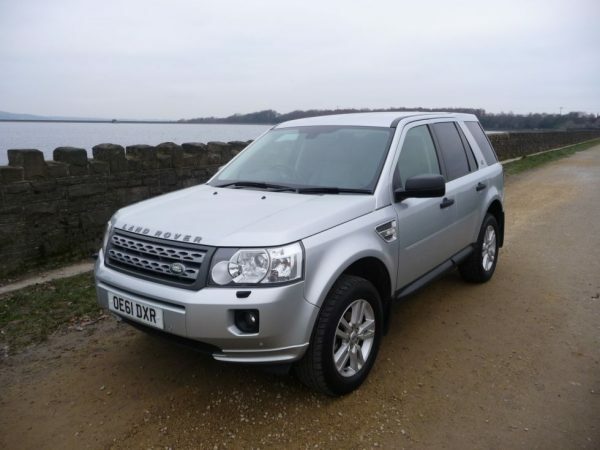 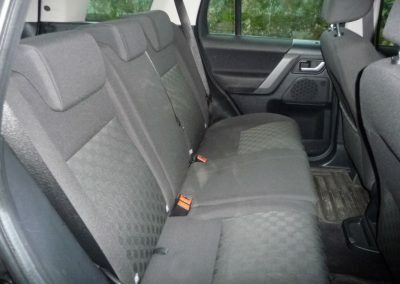 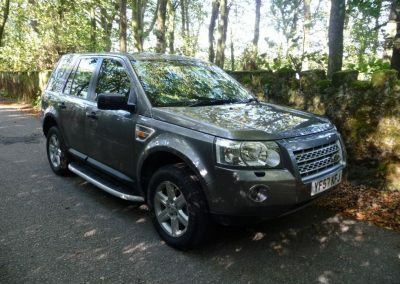 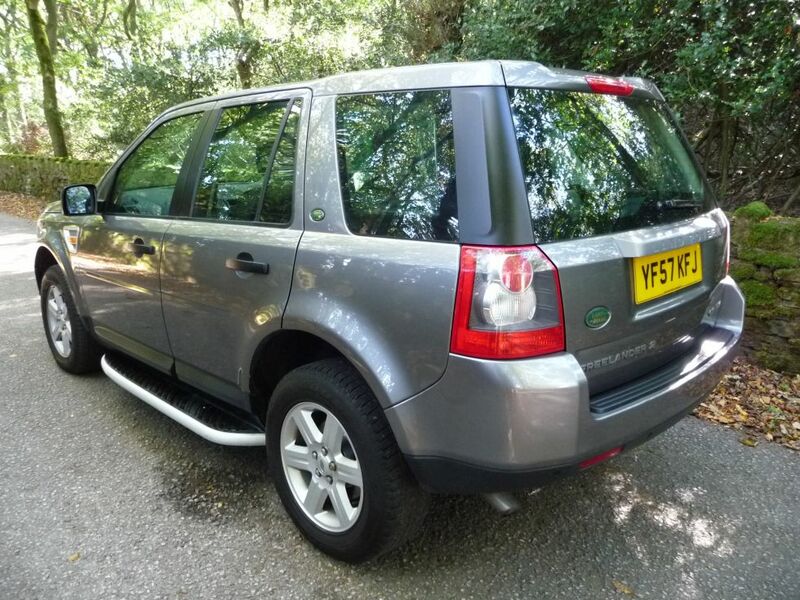 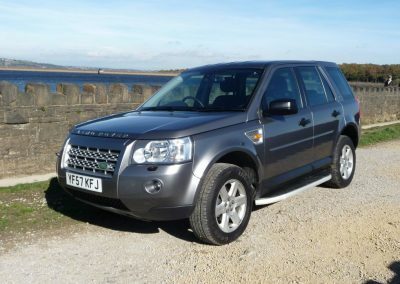 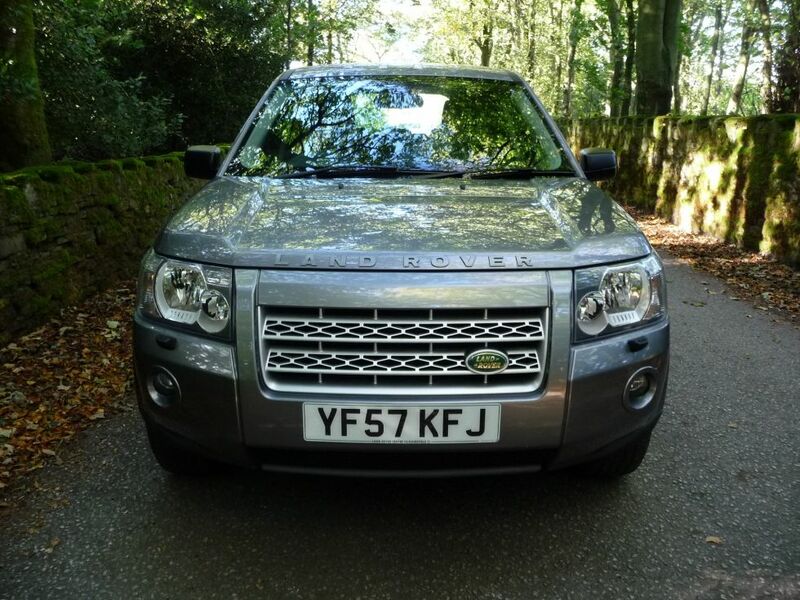 Home / Freelanders & Discoverys / YF57 KFJ – 2007 Freelander 2 – GS Auto – 39,500 miles !! 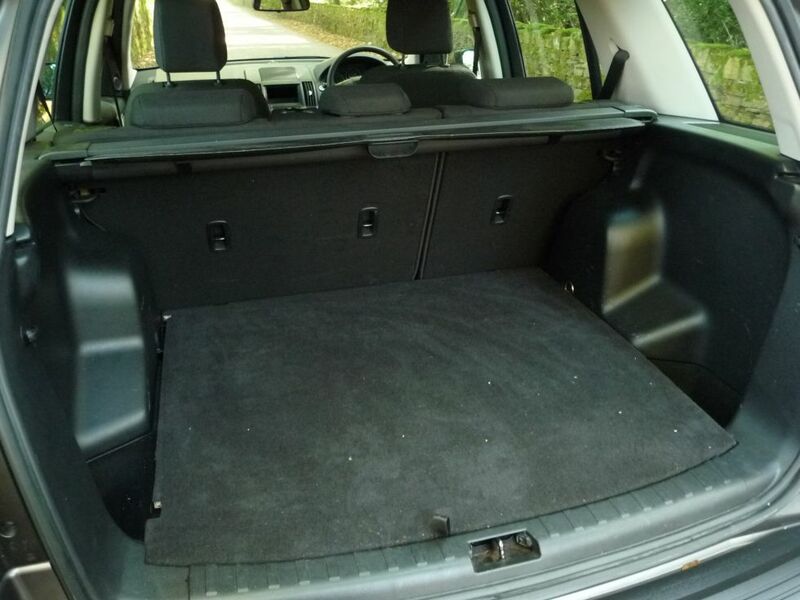 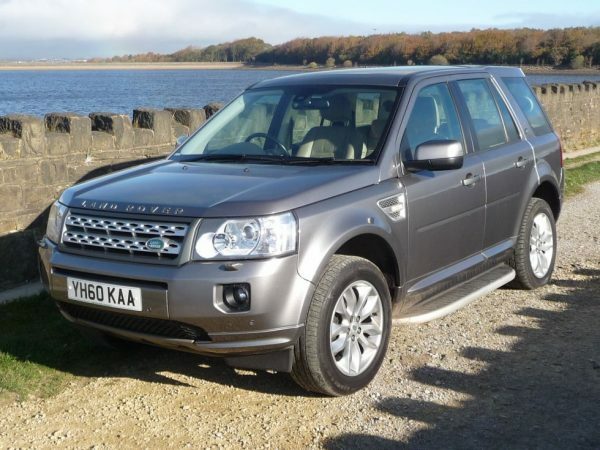 YF57 KFJ – 2007 Freelander 2 – GS Auto – 39,500 miles !! 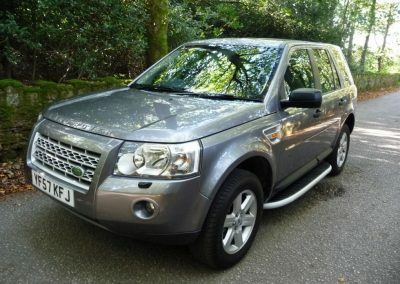 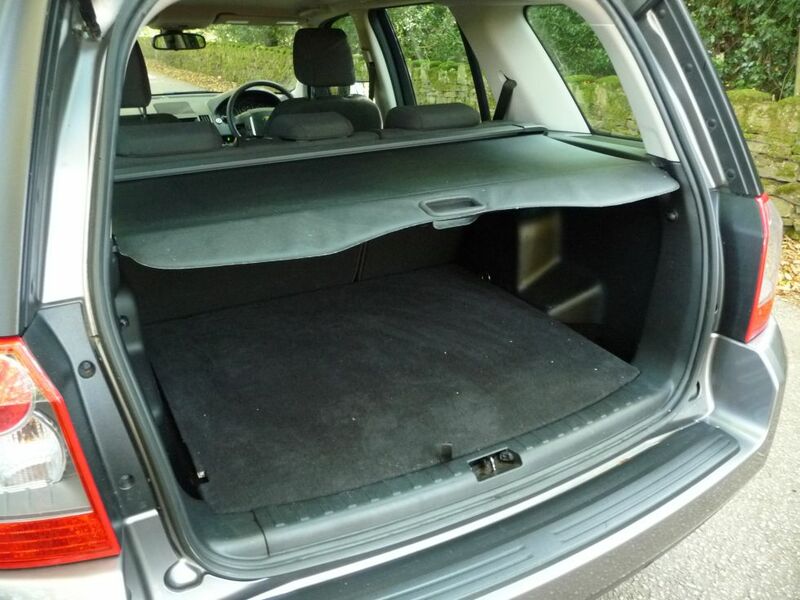 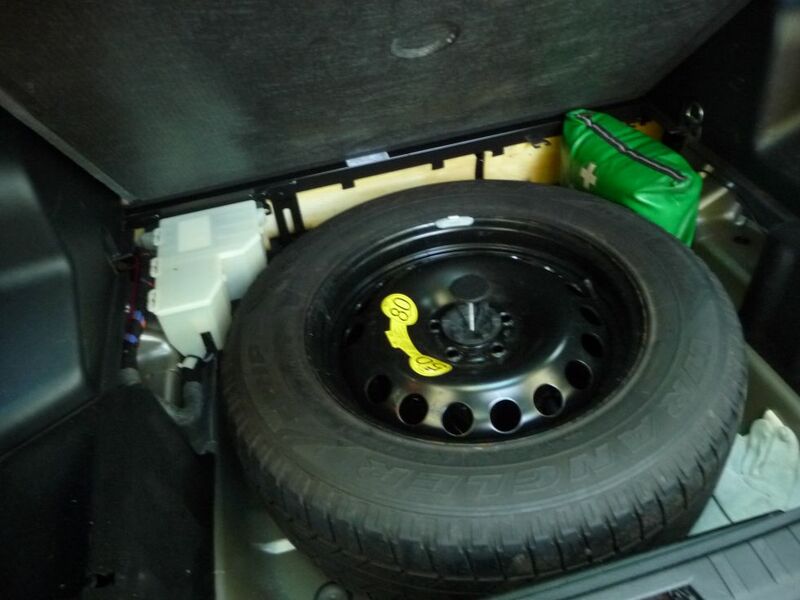 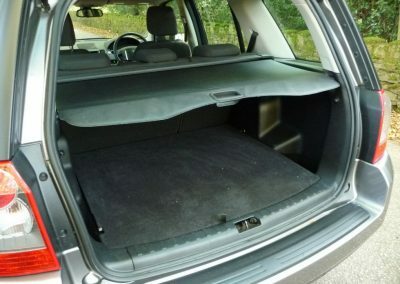 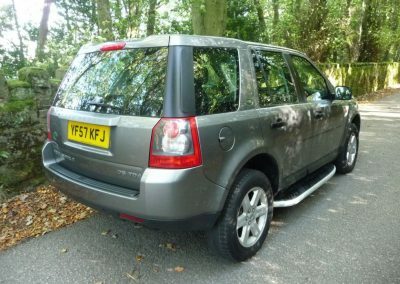 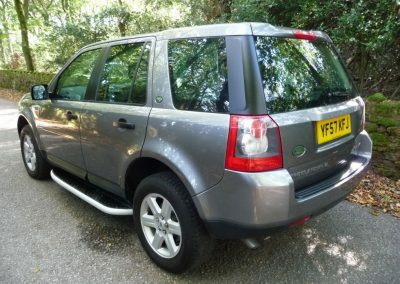 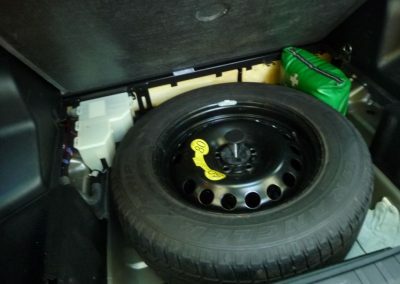 Enquiry about YF57 KFJ - 2007 Freelander 2 - GS Auto - 39,500 miles ! !